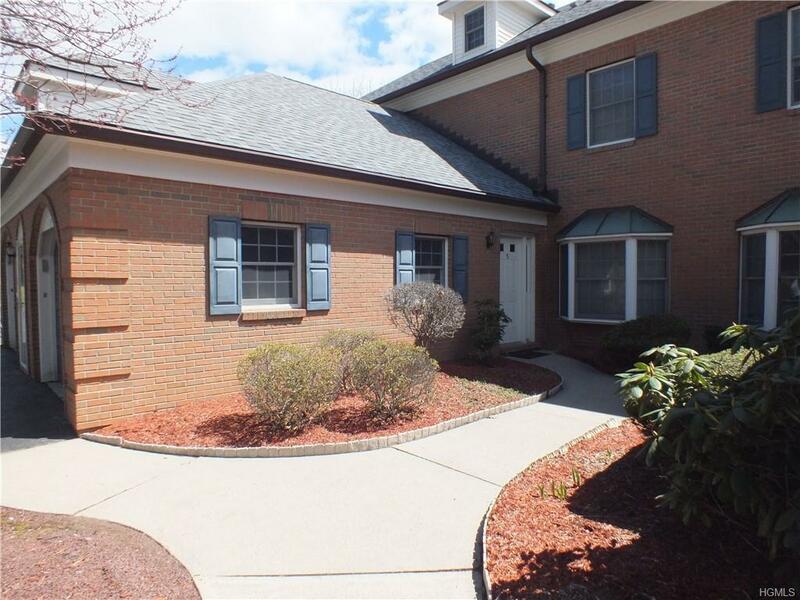 One level, maintenance free living in sought after Stony Brook condominium complex. 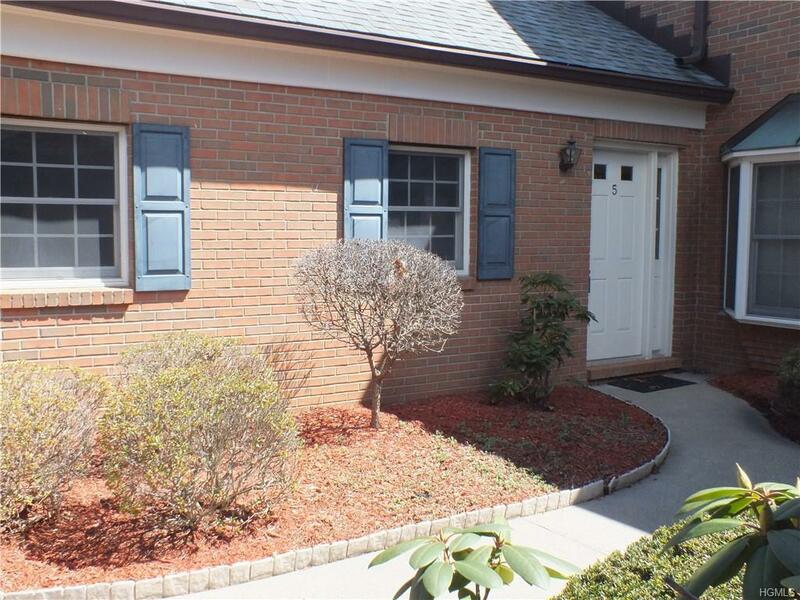 Centrally located in the Town of Newburgh, New York, this Williamsburg unit features an open floor plan and has private entrance, attached one car garage and no steps. New hot water heater and new roof on building. Located towards the back of the complex, this sunny two bedroom unit offers refuge from a busy day. 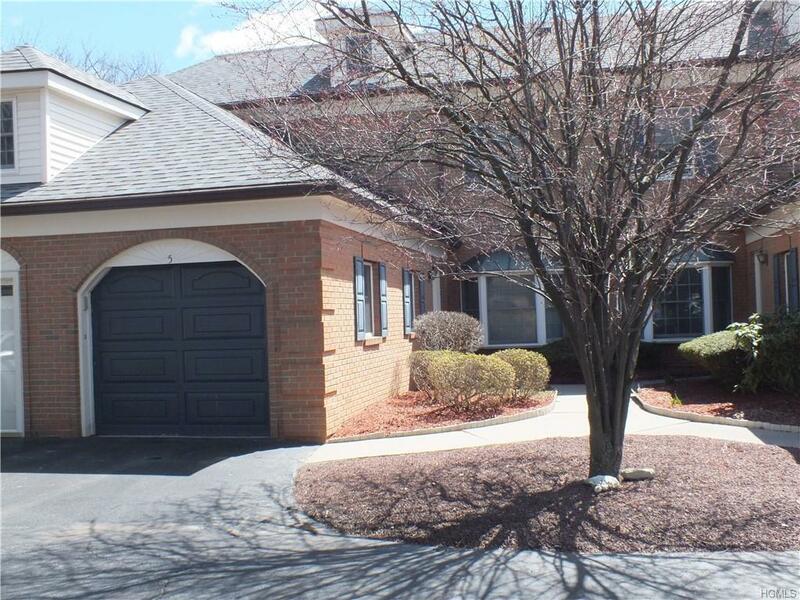 Imagine sitting on your private porch after a long day or taking a walk over to the pool, tennis courts or clubhouse. 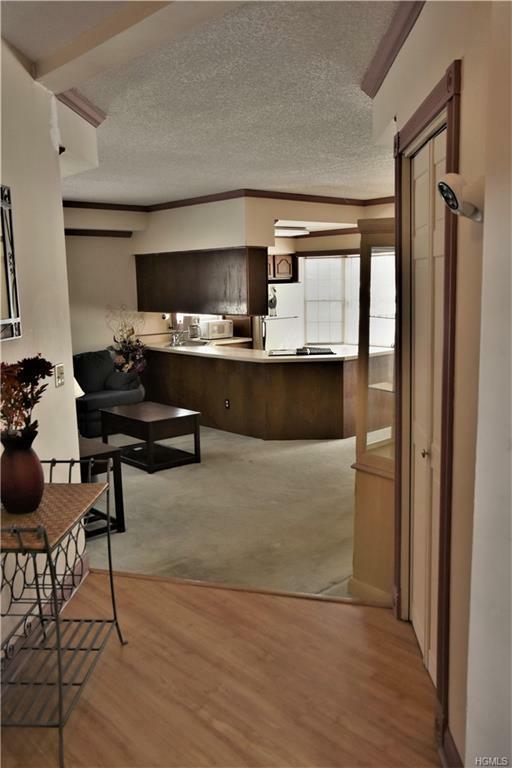 Surrounded by mature trees and beautiful windy roads, you will be proud to call this elegant unit your home. Within minutes to the NYC Park and Ride, shopping, restaurants and entertainment. Less than 5 minutes to major highways (I-84 and I-87).